As voting begins after one of the longest campaigns in memory, opinion polls suggest that the UK general election remains too close to call. Nearly all the polls published in the last two days have Labour and the Conservatives tied, with only a handful giving one or the other a narrow advantage. The lead has ebbed and flowed in the week’s before the election, and almost always remained within the margin or error, as likely to have been caused by statistical vagaries as by real voting trends. The bookies are convinced that the Conservatives will end up with more seats than Labour, but they too are little help when it comes to predicting who will be PM: many are offering the same odds on Ed Miliband and David Cameron. 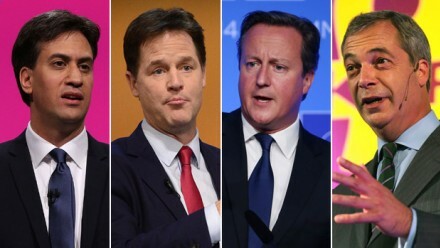 When is the 2015 general election? Today. Thursday 7 May was the date decreed by the Fixed Term Parliament Act, introduced by the coalition early in this parliament.